Your campus cool rating will hit a peak in this personalised Snapback Trucker Cap. 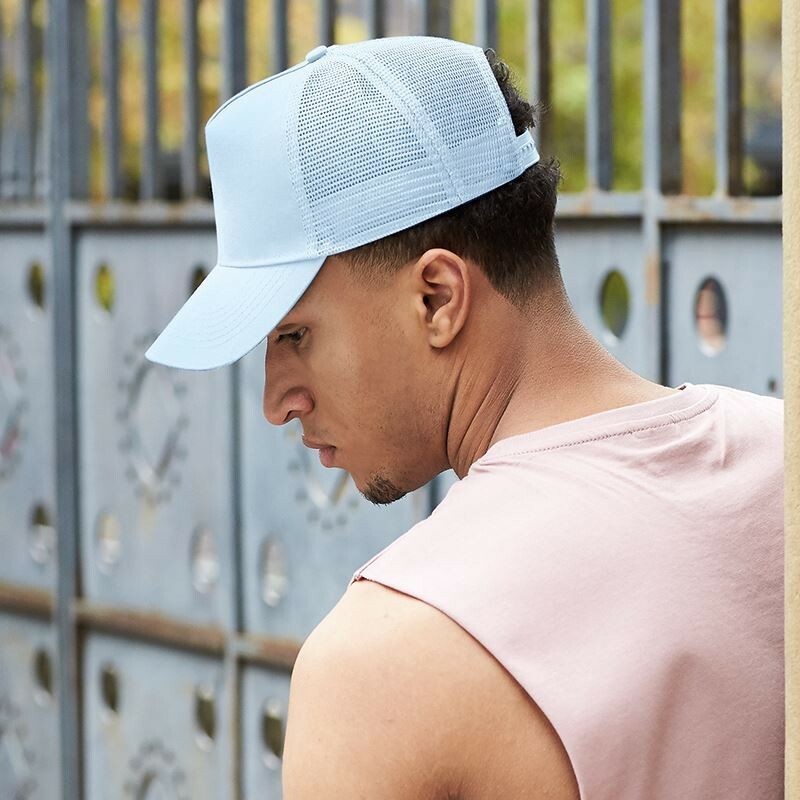 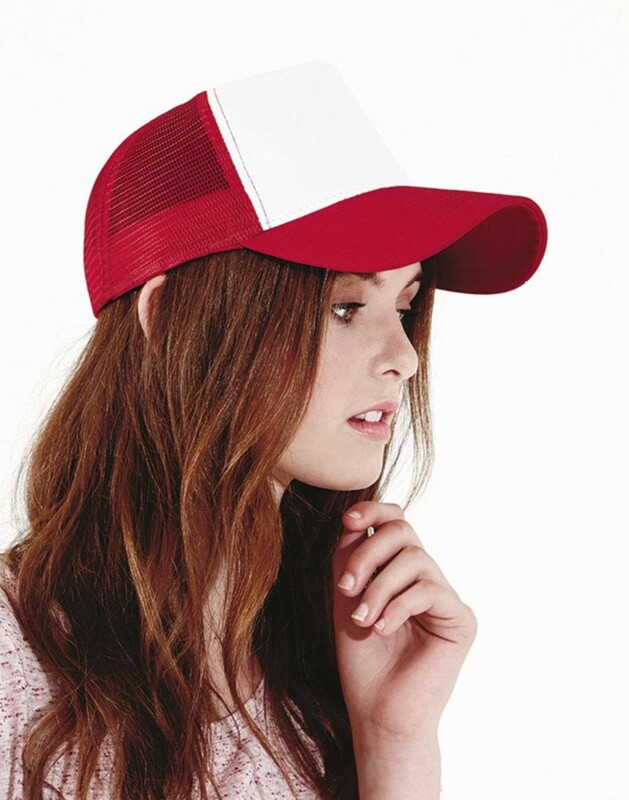 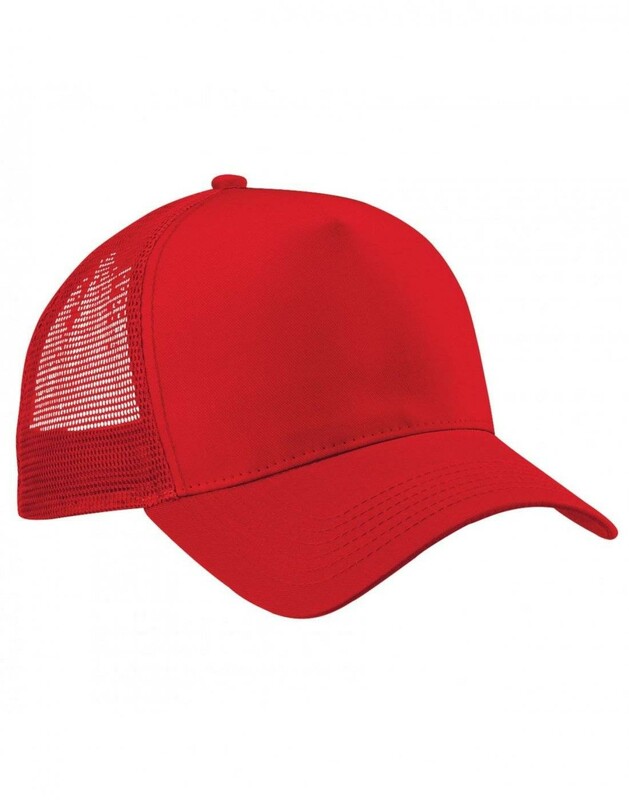 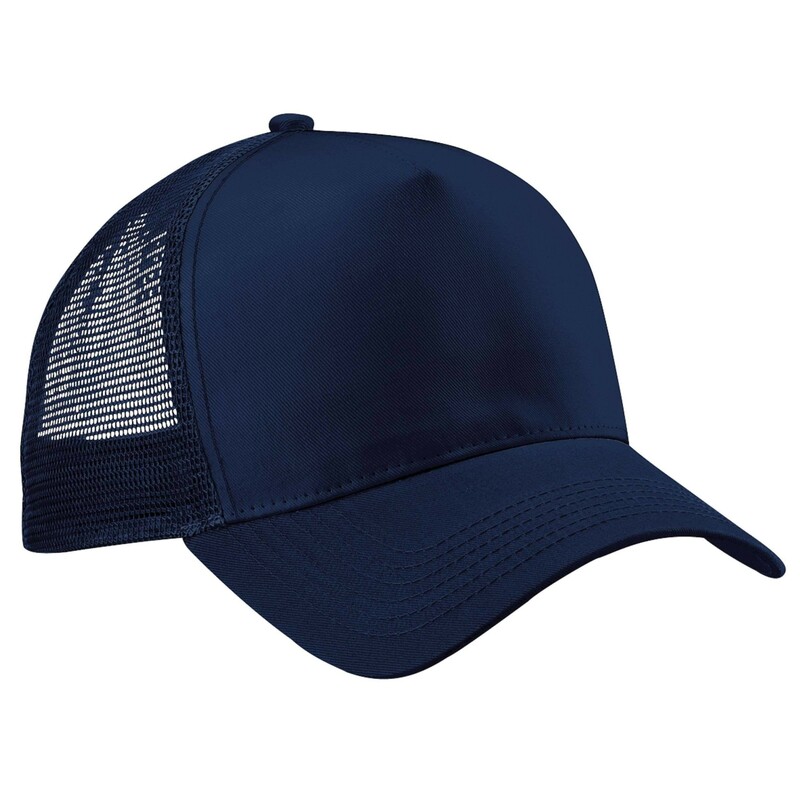 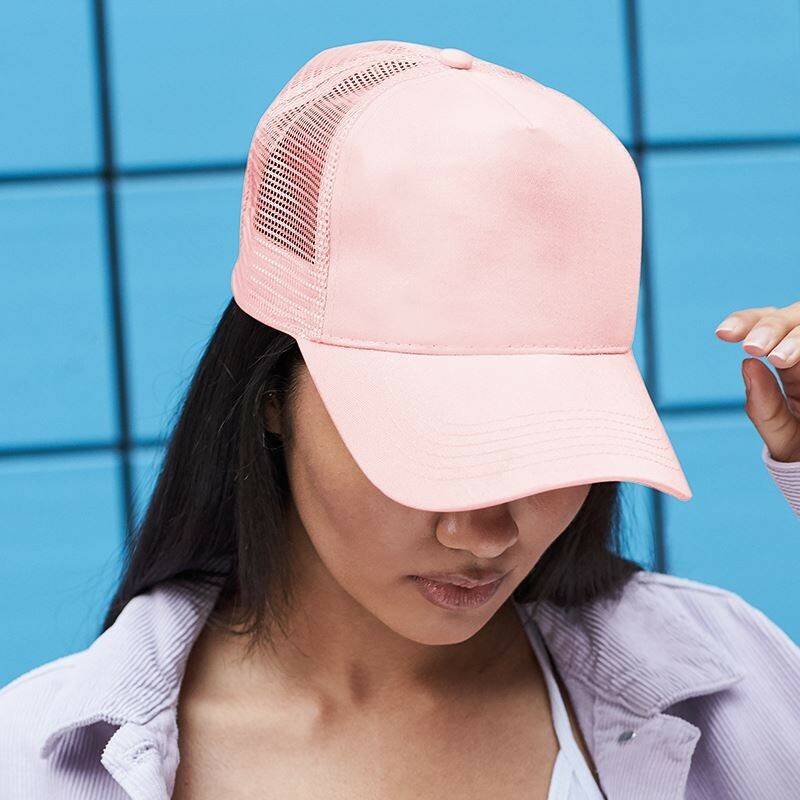 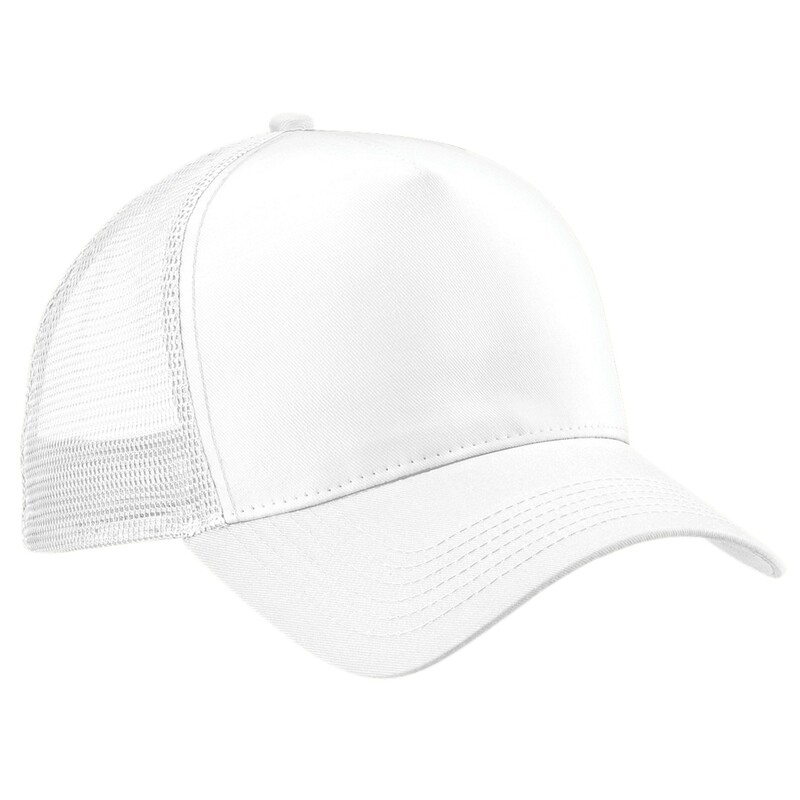 Your club nickname or society logo will look legendary emblazoned across its front peak and the snapback size adjuster provides a fantastic fit. 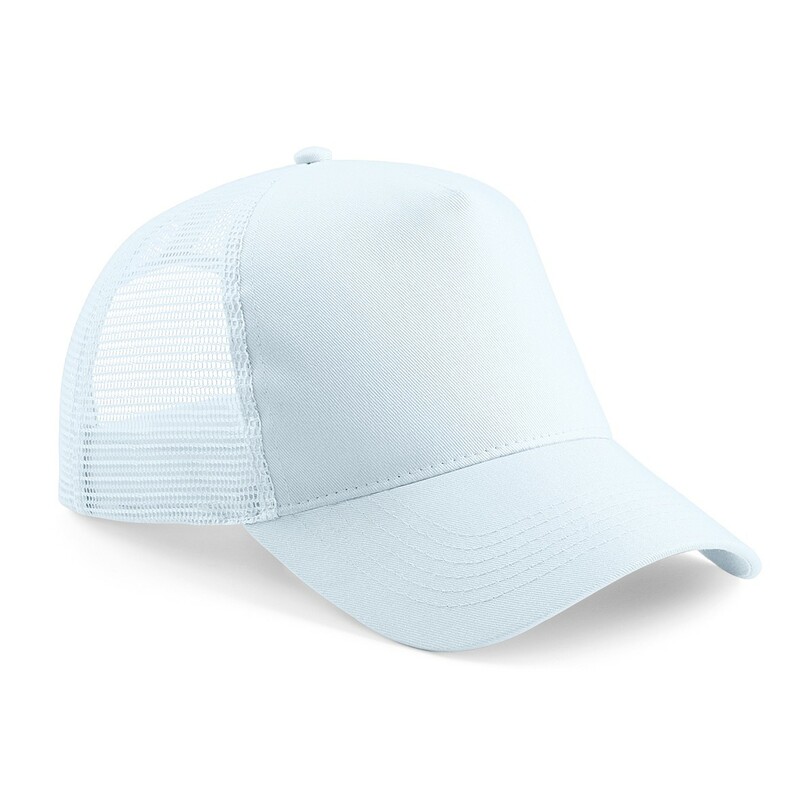 With 15 self-coloured and two-tone designs, finding the ideal mix and match for your society is simple. 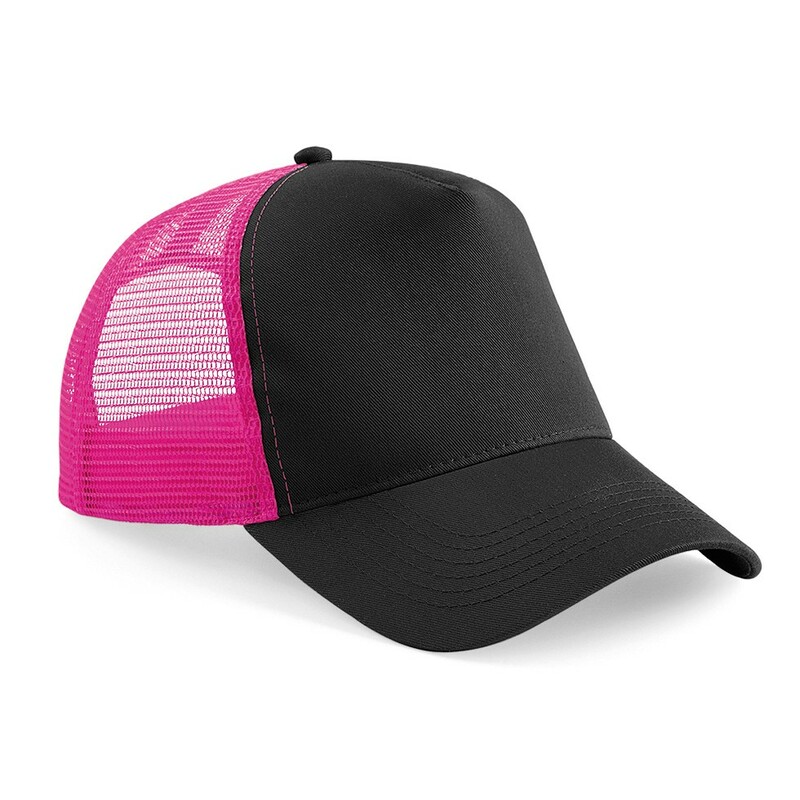 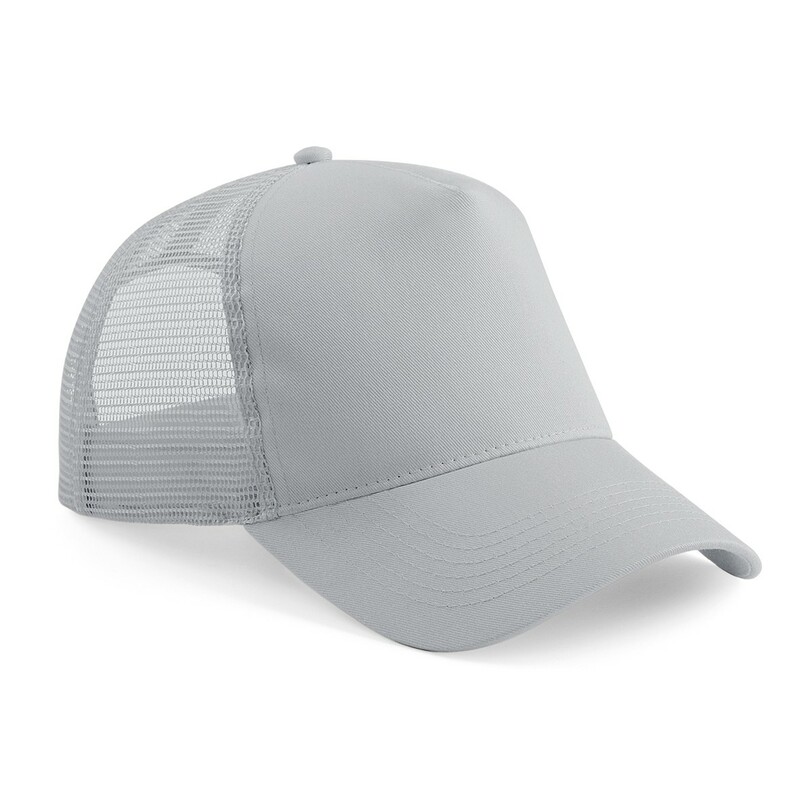 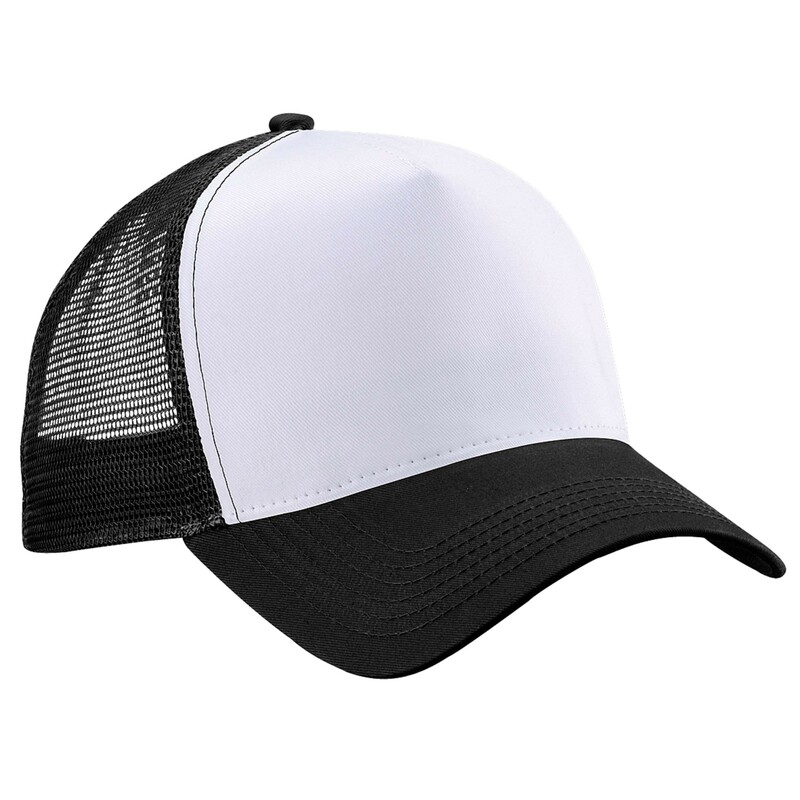 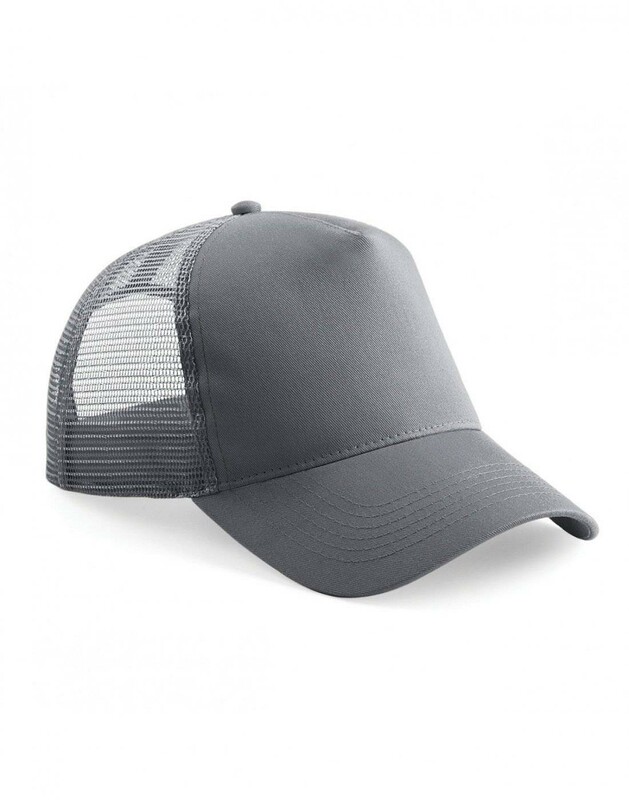 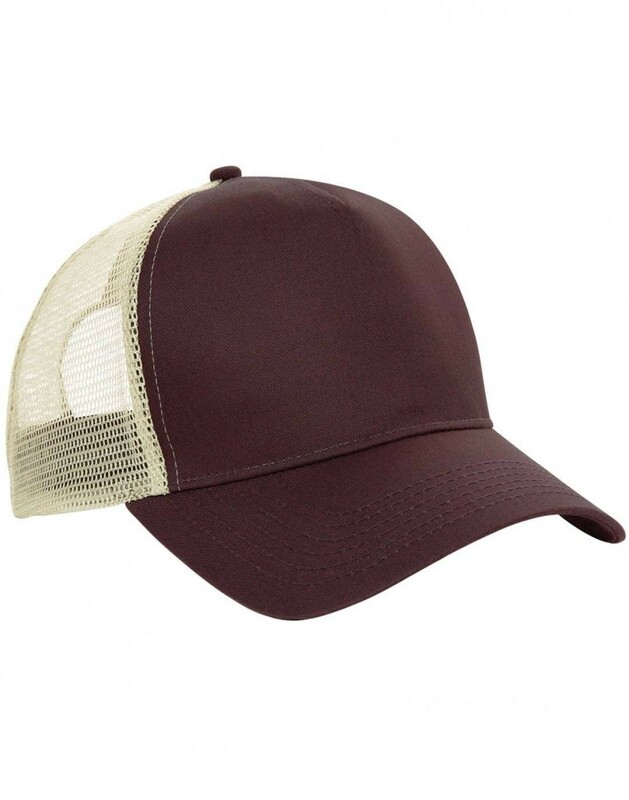 A 100% cotton front peak and panel with 100% nylon mesh rear panels combines comfort and quality — it looks terrific at trackside and cool at the cafe. 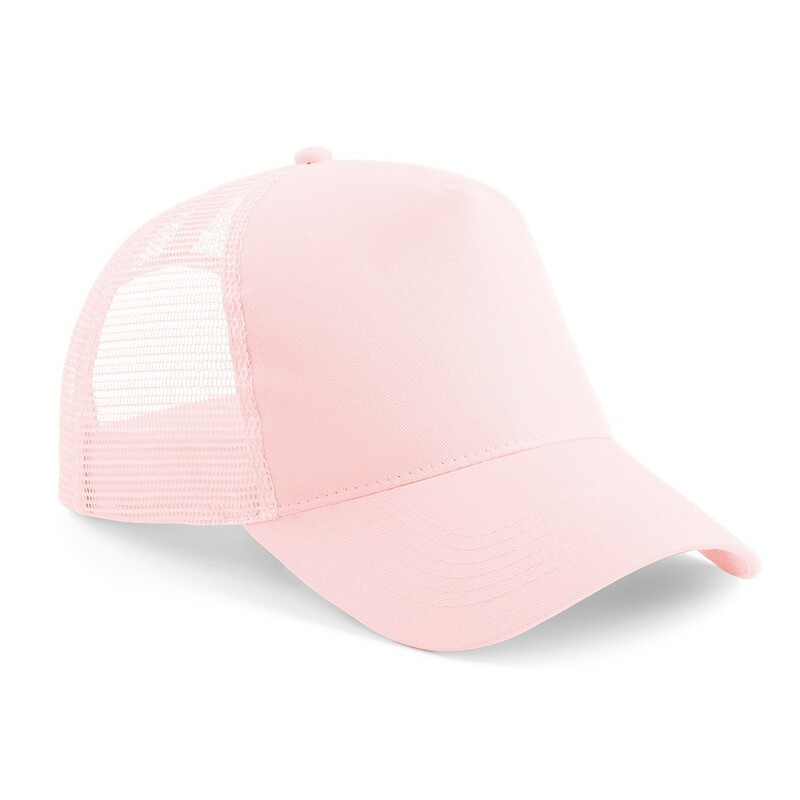 If you want a retro look that sizzles with style grab one of these cool caps today. Fabric: 100% Cotton front peak and panel, 100% nylon mesh rear panels. 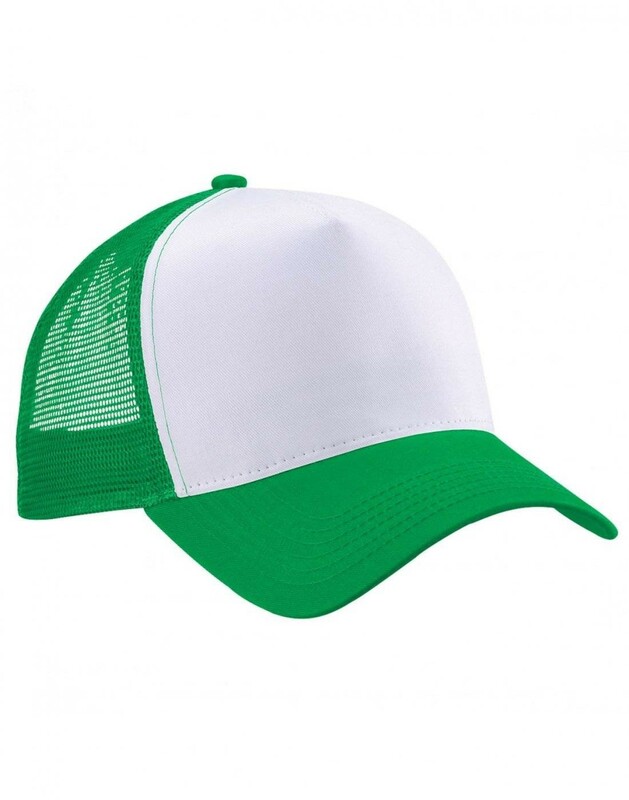 Retro snapback size adjuster, perfect for embroidery.